This property is a 7-minute walk from the beach. The boutique Chalet Queenstown Bed & Breakfast offers modern and stylish rooms with wonderful views and comfortable beds. Free Wi-Fi is included, along with a European-style breakfast each morning. 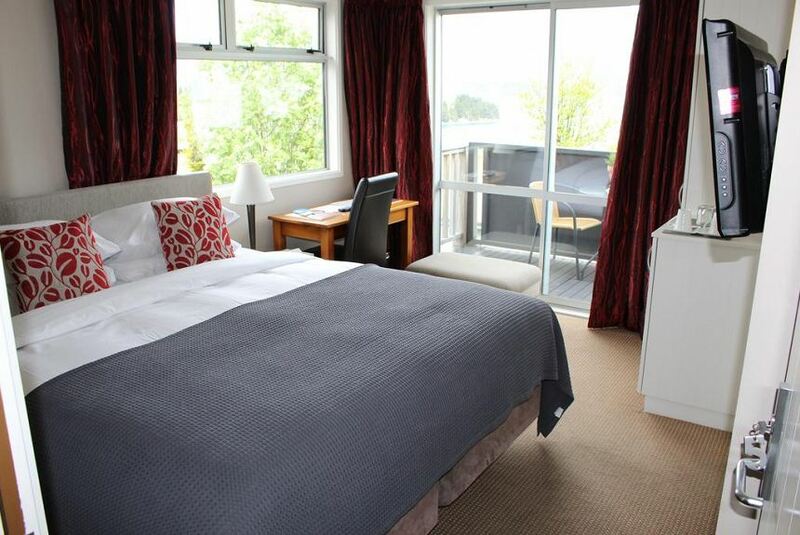 Chalet Queenstown is just 5 minutes’ walk from central Queenstown. It is a 10-minute drive to Queenstown International Airport and 45-minute drive to The Remarkables ski field. Each room has a digital LCD TV and a private patio or balcony with mountain and lake views. All rooms have a stylish private bathroom with shower and hairdryer. Free car parking is provided. Guests have access to BBQ facilities, luggage/ski storage and a shared laundry. The tour desk can book local activities including jet boating, bungee jumping, kayaking and cruises on Lake Wakatipu. Continental breakfast can be served in the breakfast room or on the patio in warmer weather. In the evenings, there are restaurants, bars, cafes, nightclubs and entertainment.